Are you in love with all things Balanchine? Do you adore NYCB and dream of joining the company one day? Then you have to watch the AOL Originals series “city.ballet”, available on youtube. There’s a lot to criticize about the School of American Ballet and the dancers of New York City Ballet, but the Balanchine style, the school and the company live on – thrive – with good reason. For some it’s the only choice. Balanchine’s choreography is all that’s worth pursuing in ballet. Other find it later in life and search for spinoff companies (like PNB and Maimi) where they can have a chance to perform the work without having attended SAB. But if an NYCB apprenticeship is in your dreams, SAB is the only path and here is your sneek peek at what you can expect from life of as an NYCB apprentice and everything after. 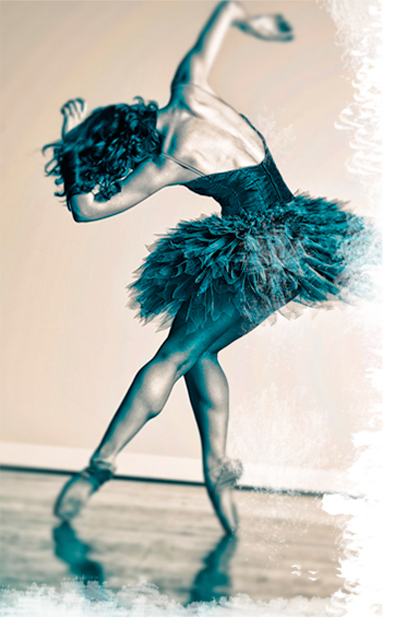 PS – Do you love the swishy skirts on many of the female dancers? Check out the BalletScoop tutorial for the classic SAB diy skirt.